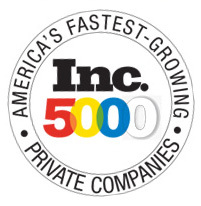 MINNEAPOLIS, MN – August 21, 2012 — KPI Partners, a a strategic data and business intelligence consultancy, today announced that the company was named to the prestigious Inc. 5000 list, a compendium of the most entrepreneurial and fastest growing companies in America. This is the company’s first year appearing on the list. Many users of Oracle BI are being confronted with a problem after upgrading to the most recent versions of the Firefox browser. An error message is thrown that reads, "Your browser is not supported by Oracle BI Presentation Services." If productive people are the most valuable asset of an organization, data is its most precious boon. Estimates show that 90% of accessible information comes from hundreds of millions of digital data elements from social networks, Internet searches, e-commerce, emails, SMS, GPS and many more. 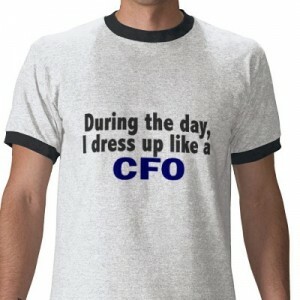 CFOs cannot afford to ignore these massive pools of information growing at a staggering pace. Simply collecting them for reporting purposes is not enough. The true value of data is its role in influencing business decisions in order to help cut costs, enhance operational efficiencies, mitigate risks and improve the bottom line.